Xerox 7845/7855 specifications are listed below. 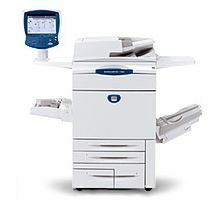 Interface Printers has a wide variety of Xerox equipment for sale. 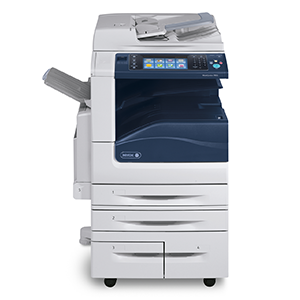 As an independent wholesale dealer, we offer Xerox Printers at up to 90% OFF retail. We are centrally located in Dallas, Texas, and ready to ship anywhere. Our Xerox printers are tested and verified by our trained technicians. Call us at 214.901.5450. Se habla Español. If you are looking for a quality used Xerox machine, we are committed to helping you get the best deal!